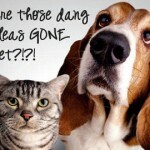 9 Best Home remedies for Fleas, ways and methods to get rid of fleas on dogs, cat fleas, fleas in your house and in your yard. 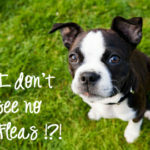 If you know your pet has Fleas, and aren’t able to get to a store to purchase Flea treatments, there are a few items you might have in your cupboards you can use. 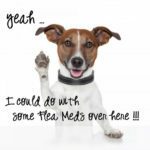 Here are a few home remedies you can use as effective Flea treatments to get rid of fleas on your dog and cat. 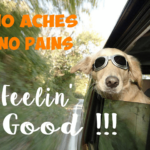 Remember after your initial treatment to kill Fleas, you need to continue with weekly hot-washing, cleaning and vacuuming – or the Fleas will come back. Learn about the Flea Lifecycle. 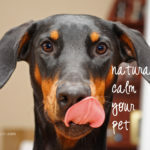 If you don’t have one – buy a Flea Comb for Dogs or a Flea Comb for Cats to use after you’ve sprayed your pet with a natural herbal Flea spray or after a Flea dip. 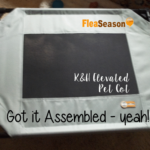 These make getting the Fleas out of your pet’s fur an easier task. You can also dip the comb into a mixture of Dawn dish soap and water to check for and remove fleas. In your home, Fleas are attracted to heat. Fill a shallow glass or aluminum container with soapy water. Pie pans work well for this. In the center of the pan, place a votive candle and light it. Leave the candle lit (in the soapy water) for a few of hours at a time. 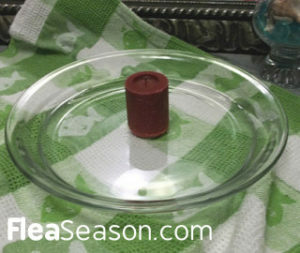 If there are active fleas in the house, you have a 98% chance of finding them with this homemade flea catcher. The Fleas will jump toward the heat of the candle, and get caught in the soapy water. 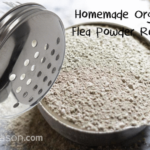 Not only is Diatomaceous Earth organic and non-toxic, it’s also good for your pet because it contains 15 trace minerals that are proven to boost your pet’s immune system. 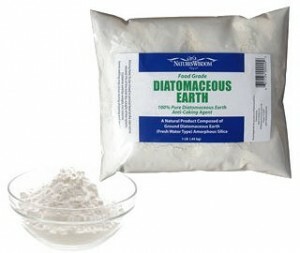 More details on Diatomaceous Earth and how to use it in your house for Flea control and in your yard to kill Fleas. Cut a lemon into quarters and place in boiling water. 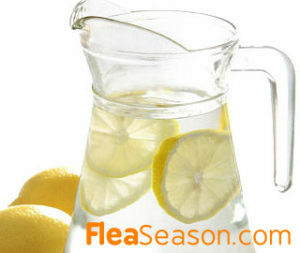 Steep the lemon-water overnight, and in the morning, transfer the liquid to a spray bottle. Spray your dog or cat with this solution around the head, behind the ears, and at the base of the tail. If your pet won’t tolerate this natural lemon spray, go ahead and soak a soft cloth in the solution and rub onto targeted areas. You can also use this lemon mixture as the last rinse after a bath. Grind rosemary leaves into a fine dusty powder, either by hand or in a food processor. 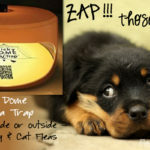 Sprinkle lightly onto areas your dog sleeps and visits in your home. 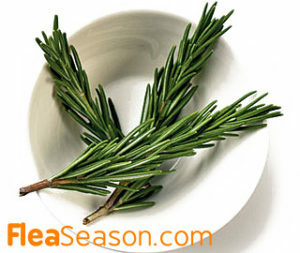 Create a natural rosemary Flea dip by steeping two cups of fresh rosemary in boiling water for 30 minutes. Strain the rosemary and water liquid to remove the leaves. 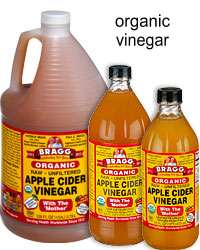 Transfer the liquid to a container and add one gallon of warm water. 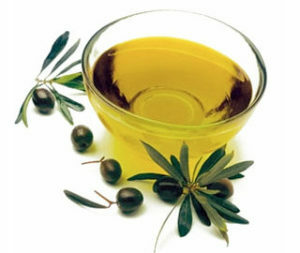 When the mixture reaches a lukewarm temperature, soak your dog or cat by pouring the rosemary mixture over their coat. Let your pet air dry. Rosemary contains anti-inflammatory properties that stimulate growth of hair if any is lost from frequent scratching and/or Flea bites. 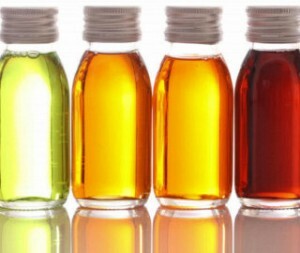 Mix a few drops of any of these Essential Oils Fleas Hate into a pint of water, use as an herbal oil spray on your dog’s coat. Let air dry. Repeat once a week. Aloe Vera Juice with 1/2 teaspoon of cayenne pepper. Mix thoroughly and pour into a spray bottle, then spray on the coat of your dog or cat, paying attention not to get in their eyes or ears. 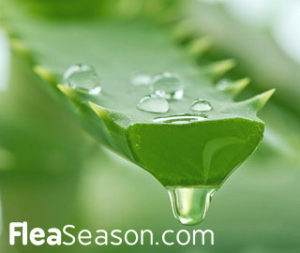 You can also combine aloe vera juice with two drops of any of the essential oils listed above. Gently massage into target areas where the Fleas are most likely to hide. Leave on your dog for 30 minutes. Be sure to repeat weekly. 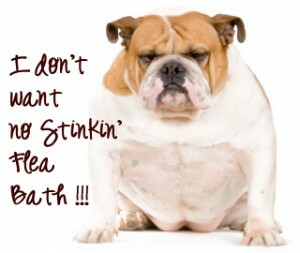 Add Dawn dish soap (blue color) to your pet’s bath which will help get rid of Fleas. You can use one a week as a Flea treatment by dipping a Flea comb in a soapy mixture of Dawn and water – and run through your pet’s hair. The soapy water suffocates the Fleas. 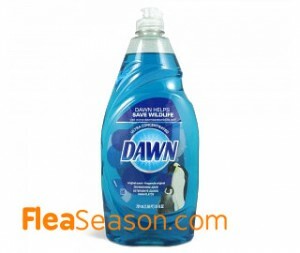 Rinse your dog or cat with clear water after using Dawn soap. If you have a shampoo containing Tea Tree Oil, you can bathe your dog with this. 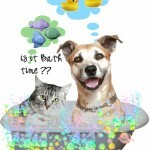 Once your pet is soaped up, let the shampoo rest for 30 minutes, then rinse with clear water. If you have any cedar chips, place a handful under or in the lining of your pet’s bed. 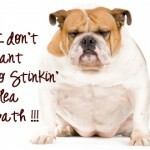 Fleas don’t like the smell and will steer clear. 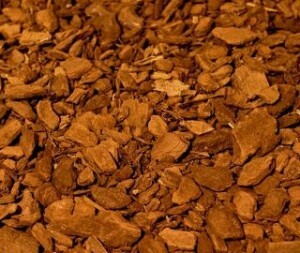 Cedar chips are good to use in your yard, around the foundation of a house, along a fence line, etc. If animals carrying Fleas cross your yard, active Fleas will high-tail it out of the area.